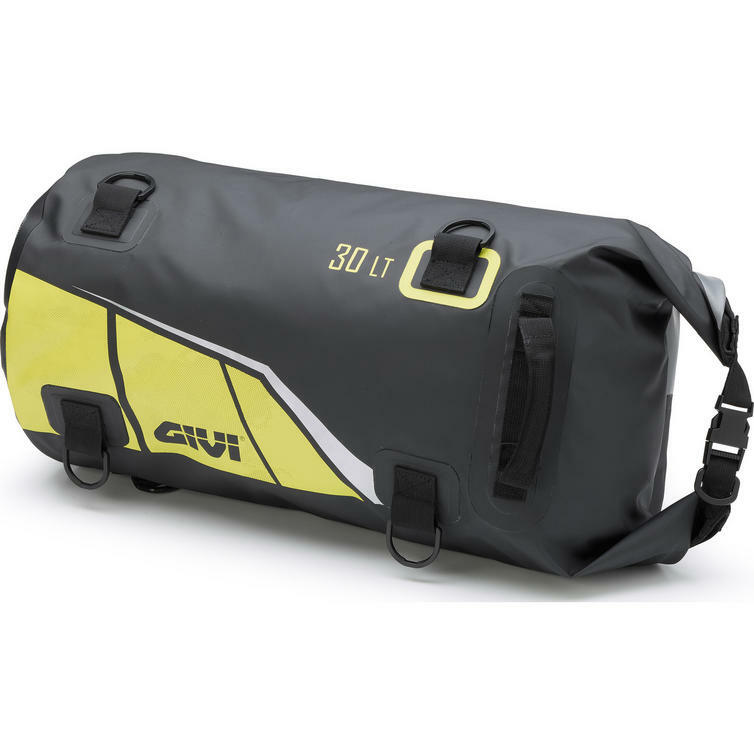 The Givi Easy-T Range Waterproof Cylinder Seat Bag 40L Black Yellow (EA114BY) is part of the latest Givi collection. 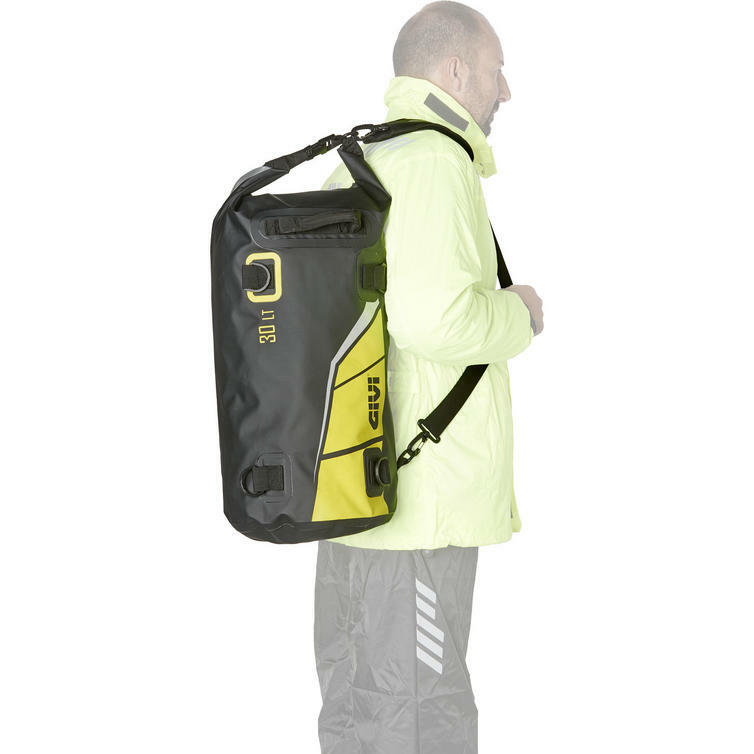 The Givi EA114BY Easy-T Range Cylinder Seat Bag holds 30 litres. 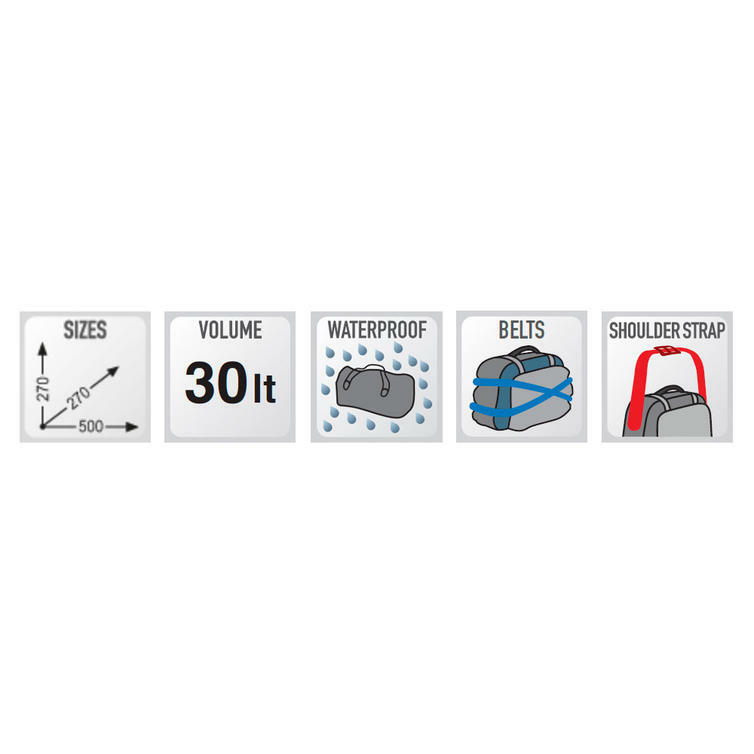 Featuring a roll down closing system and two elastic straps for universal mounting, this motorcycle roll bag is a super versatile luggage solution. View all Givi Motorcycle Soft Luggage. 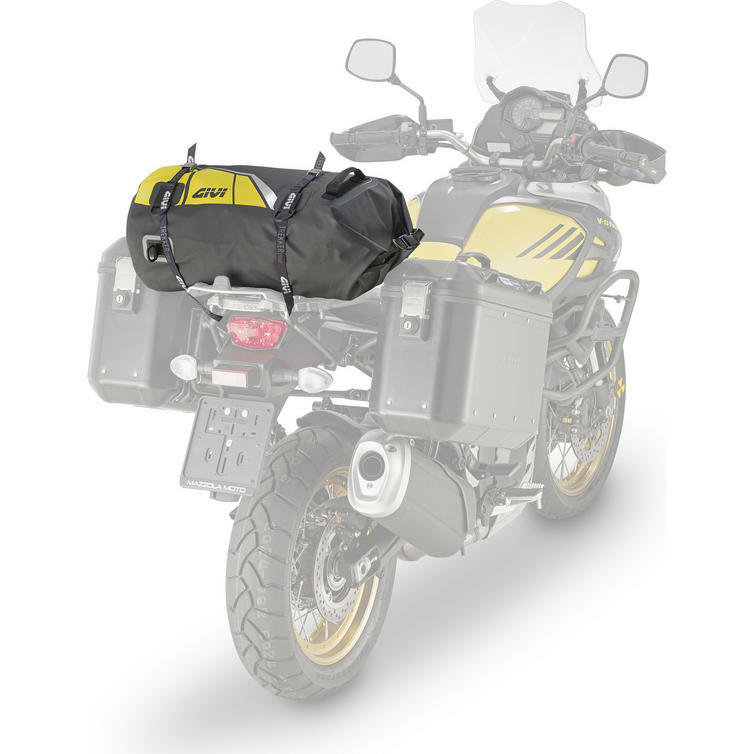 View all Motorcycle Roll Bags.